Annual boiler servicing is a wise precaution. Book yours today. We specialise in the installation of modern condensing boilers from Worcester Bosch. 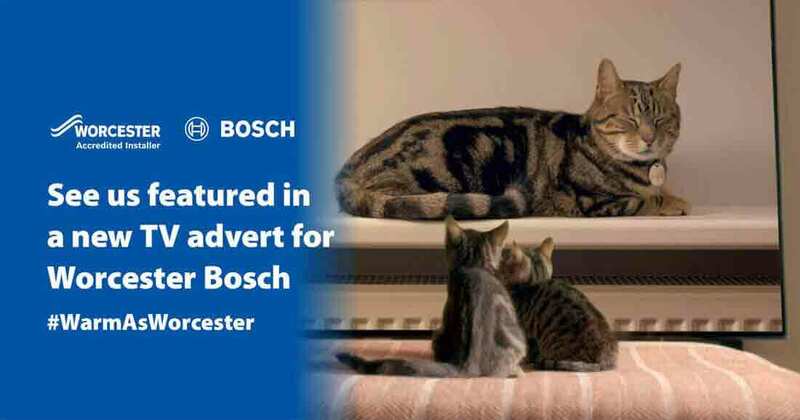 Horsforth Heating Solutions Ltd will be taking to your screens to spread warmth to millions of homeowners across the UK with our Sky TV advert, all fronted by our furry friend, 'Worcester the Cat'. 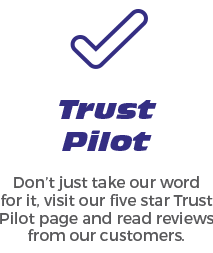 Over the past 8 years trading we have always aimed to provide the highest level of customer service and support to all of our customers new and existing. 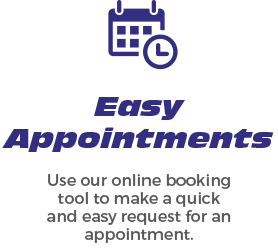 From the first point of contact to the last we aim to resolve all boiler, central heating or plumbing issues as quickly and as hassle free as possible. We are a very friendly efficient team and are always happy to help. We are devoted to your satisfaction and take a great deal of pride in our work. 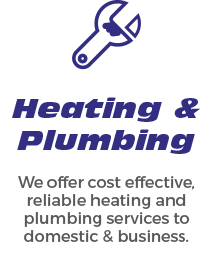 Every heating engineer in our team is thoroughly trained and ready to help. 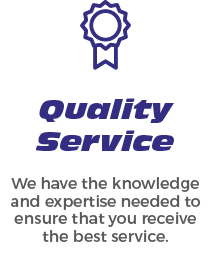 To discuss your project, to talk through your options or to obtain a free estimate or quotation please contact us or call 0113 805 1011.